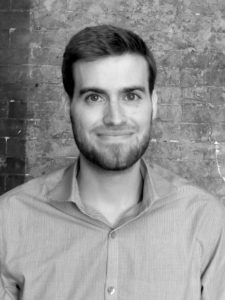 Patrick joined HHL Architects in the summer of 2017. He attended Hudson Valley Community College in Troy, NY, before transferring to University at Buffalo where he received his Bachelor of Science in Architecture in 2015. Following his bachelor degree, he continued his graduate education at UB, earning his Master of Architecture in 2017. Right before joining HHL, Patrick won first place in the M&T Bank Design Challenge, proving that his design skills will be an asset to the HHL team.